Uber's recent bumpy ride took a bad turn today as Spain and Thailand both demanded that the ride sharing app suspend operations, just after a similar shutdown in New Delhi. A Madrid judge said the company must cease Spanish operations until a lawsuit against it is heard while Bangkok authorities concluded that the service's drivers did not have the registration needed to drive commercial vehicles, the New York Times reported. 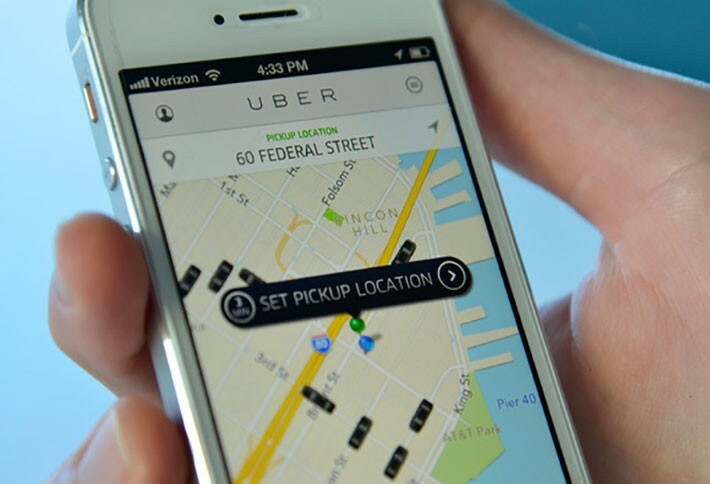 Uber is one of the more prominent—and controversial—-start-ups to rise from the sharing economy. But real estate players in that field have also come under fire for upending traditional business models. Indeed, just as Uber and its rival Lyft have irked the taxi industry, Airbnb, the preeminent short-term apartment sharing platform, has come under fire from the hotel lobby in cities across the country.